The countdown is on to the spookiest day of the year! 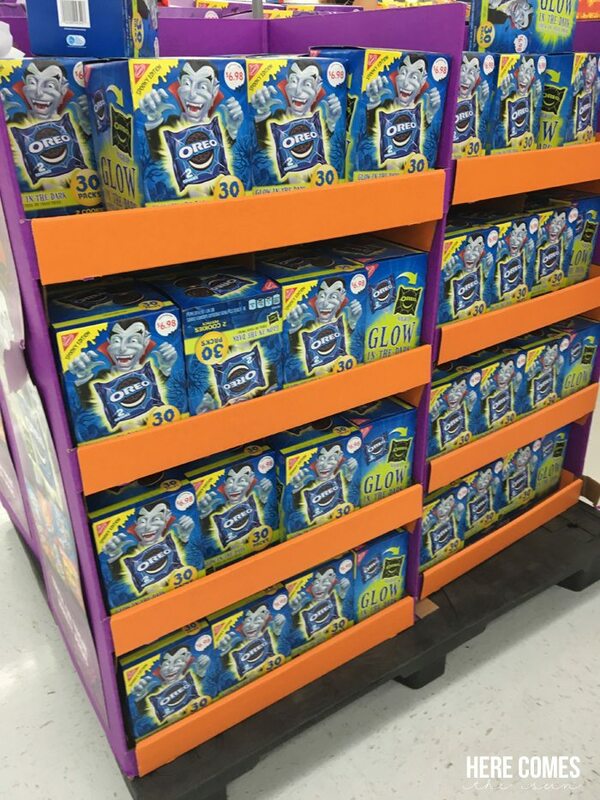 And although yesterday I shared my thoughts on how sometimes the Halloween extravaganza can get a little out of control, I still like to have fun with my kids all month long. 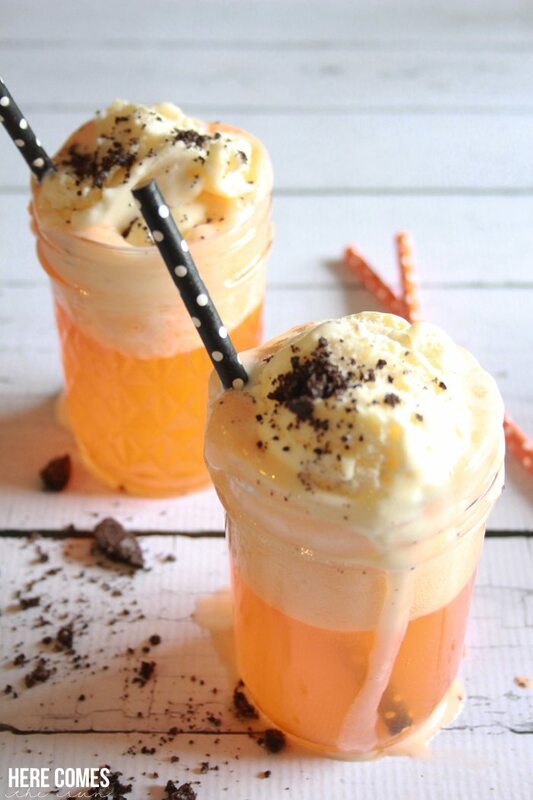 One way that we have fun together is by making spooky Halloween-themed snacks and drinks. 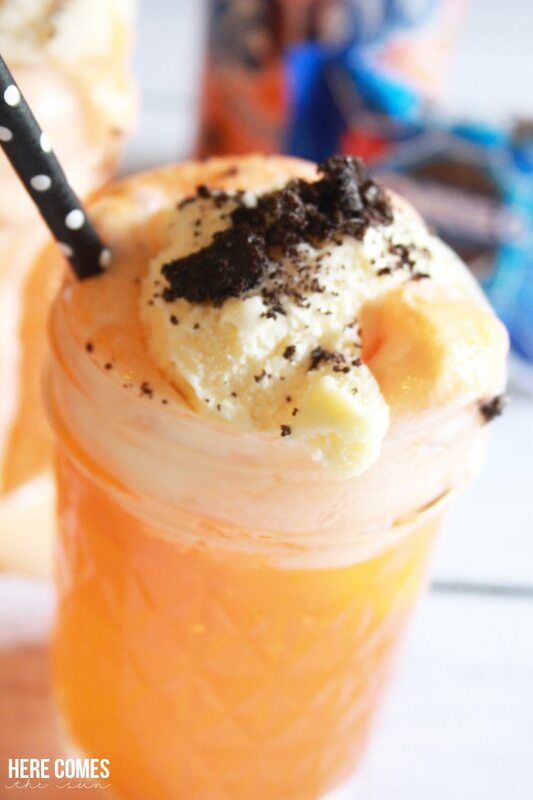 Today I’m sharing a drink that the kids will love… Fanta and OREO Halloween Floats. Every kid on your block is going to love these. They are perfect for a pre-trick-or-treating Halloween party and I’ll be taking some to the Halloween party that we are attending this year! You’ll be like that house that gives out the full size candy bars. You’ll be the talk of the neighborhood and everyone will want to come to your house. 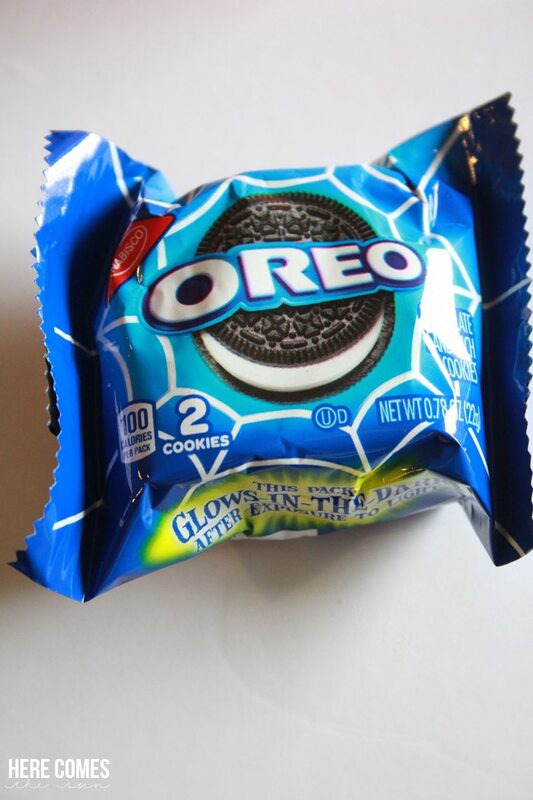 And check this out… the OREOS come in GLOW-IN-THE-DARK packaging! You can pick them up at WalMart along with the Fanta. Look for them in a special area by the check-out lanes. Again… best house on the block if you give out these OREOS. 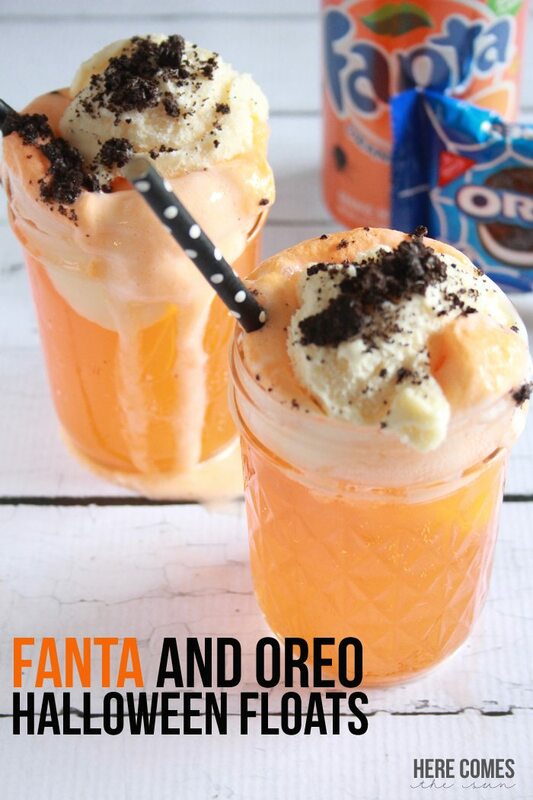 Evette Rios, host of the CBS show Recipe Rehab has created custom, Walmart-exclusive recipes that combine both Fanta and OREO products. You can check out the recipes here. I’d love to hear YOUR favorite Halloween treat! Share in the comments. Thanks so much for visiting, Anita!